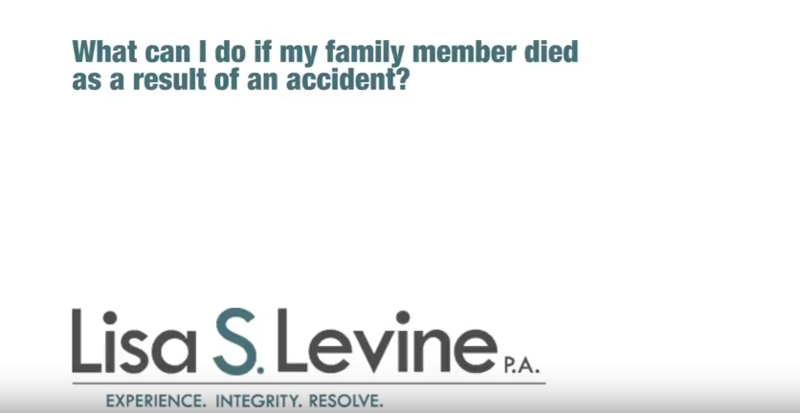 One moment of negligence from a driver of a car can lead to a devastating crash that can change lives forever. Serious injuries can result in chronic pain, surgeries, rehabilitation, and high medical costs. Whether the driver was distracted or driving recklessly, they must be held accountable for the suffering that they inflict on others. 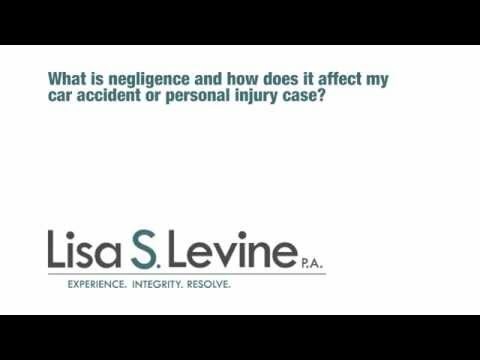 If you are the victim of the carelessness of another driver, you can file a lawsuit for damages, such as lost wages, medical bills, repair costs, or pain and suffering, to pursue the compensation you need to address your losses. 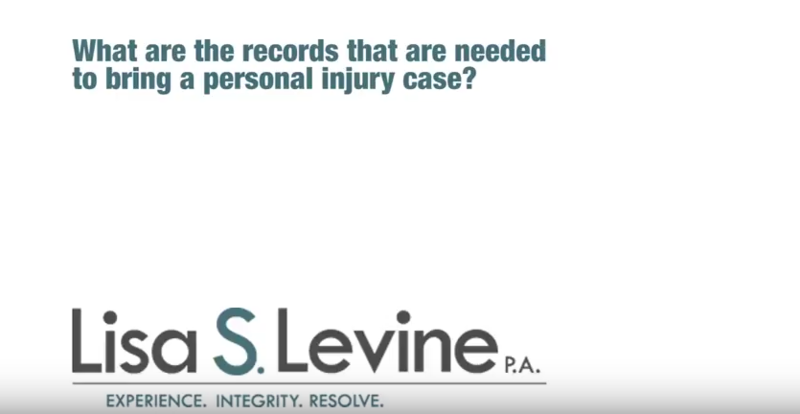 With the help of a skilled personal injury attorney, you can start the process of recovering financially from your accident. 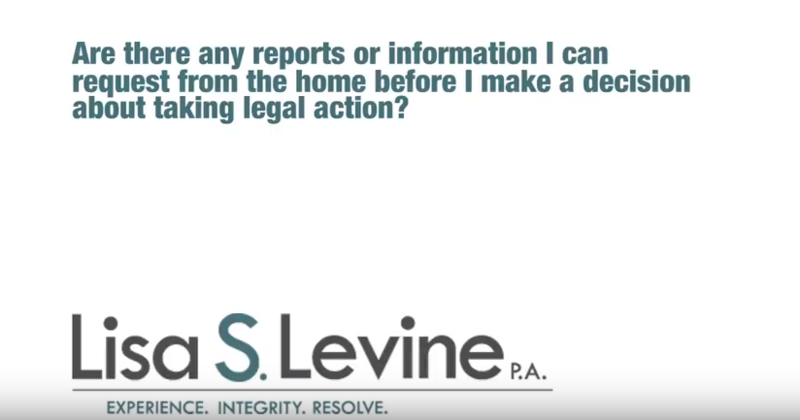 A lawyer who is truly on your side can guide you through the complex legal steps, ensure that all paperwork is completed properly, and take on the stressful tasks so you don’t have to. 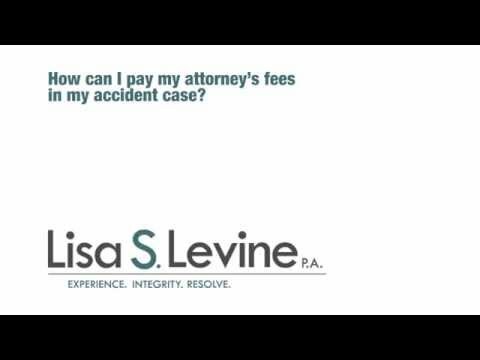 The legal process to getting fair compensation for your injuries can seem like a hassle, but with an attorney like Lisa S. Levine, the work is taken away from you. 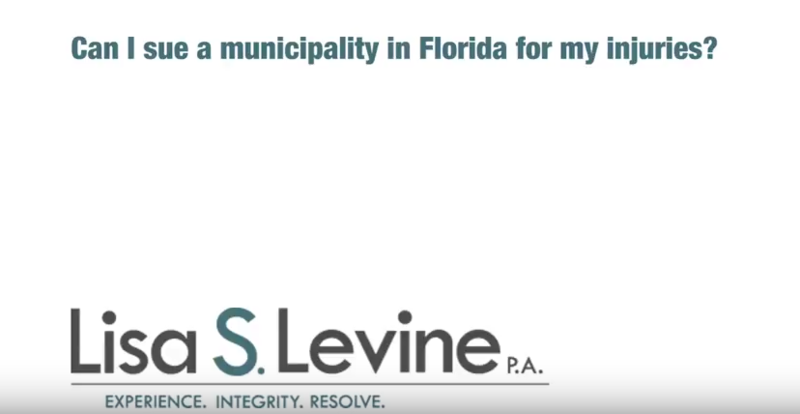 With years of experience helping clients throughout Florida, Lisa knows how to proactively pursue your case. 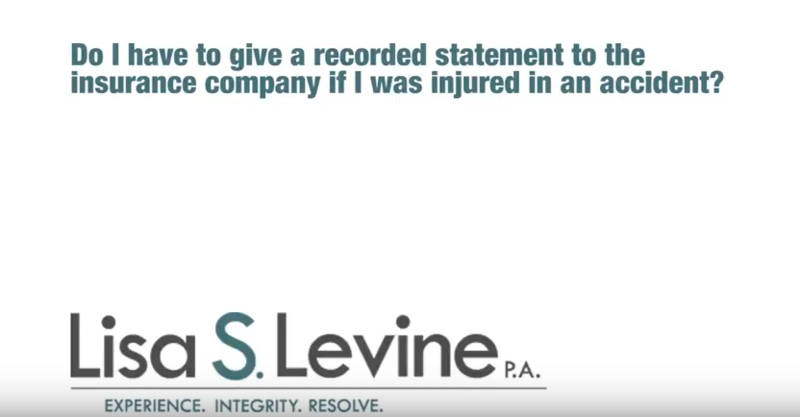 You can trust our legal team to thoroughly analyze your case and fight for maximum compensation. 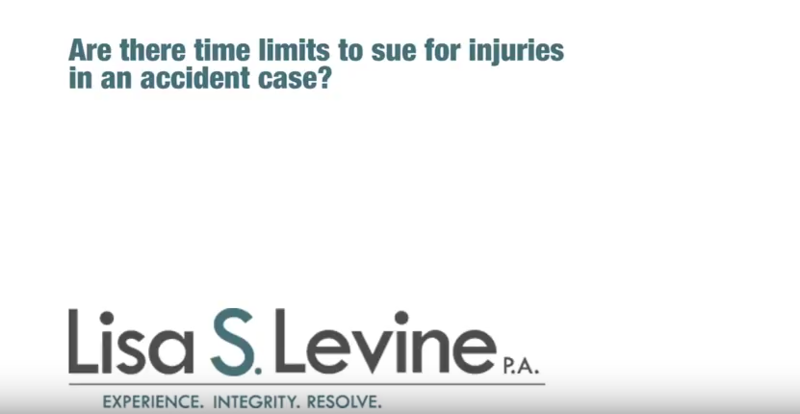 Hundreds of clients throughout Broward County and the surrounding areas, including Miramar, Cooper City, Davie, Plantation, Weston, Miami Gardens, and Hollywood, have being compensated for their injuries through successful lawsuits. Let us help toward a beneficial resolution too. 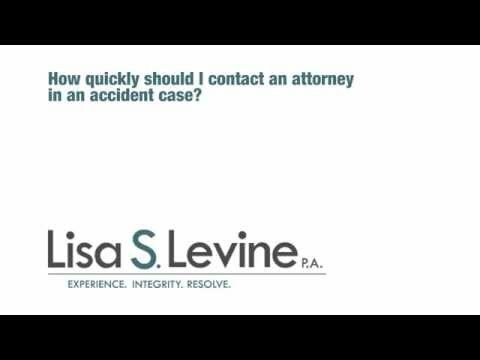 Call (954) 256-1820 today to schedule your free consultation with an attorney. Seemingly small injuries may have lasting effects, and costs for medical care such as rehabilitation can quickly add up. 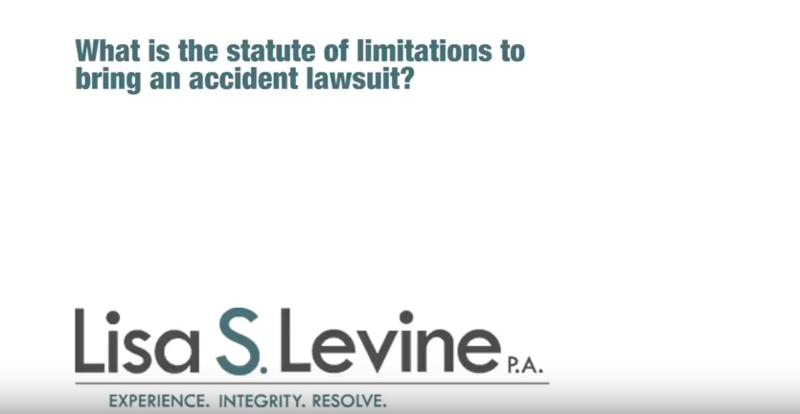 It is imperative that you ensure that your compensation will cover all medical costs incurred as a result of the crash. Broward County Civil Court – This link goes to the Broward County Clerk of the Courts home page. This site contains forms, FAQs, and other information resources. Broward County Sheriff’s Office – The website for the Sherriff’s Office will have resources about contacting the office regarding records or other information. Pembroke Pines Police Department –This link goes to the homepage for the Pembroke Pines Police Department. All traffic accidents must be filed with law enforcement, and they will have records of the incident. 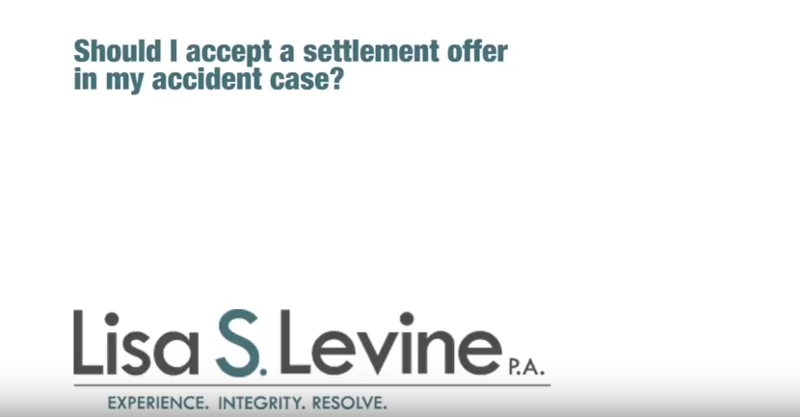 Seeking the compensation that you’re owed can seem like a daunting task. Trust Lisa S. Levine and her legal team to handle the complicated steps and work to win you’re the recovery that you deserve. 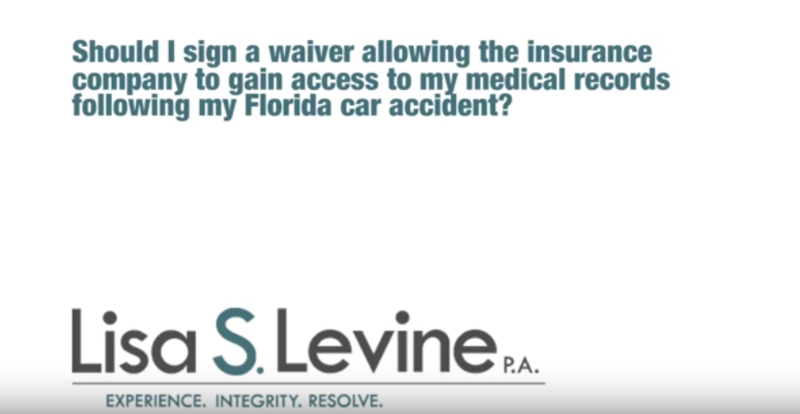 Call us today at (954) 256-1820 to schedule your free consultation. We’re dedicated to giving you personal attention and thoroughly analyzing the details of your unique case.